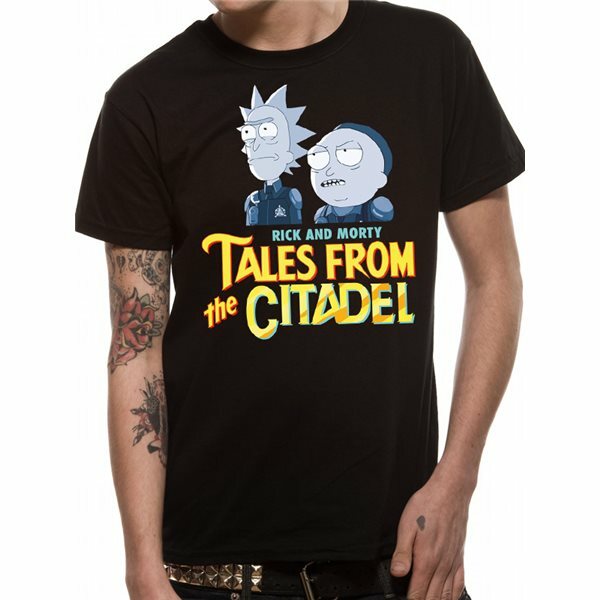 Rick And Morty - Tales Of The Citadel - Unisex T-shirt Black. 100% Cotton. Officially licensed.